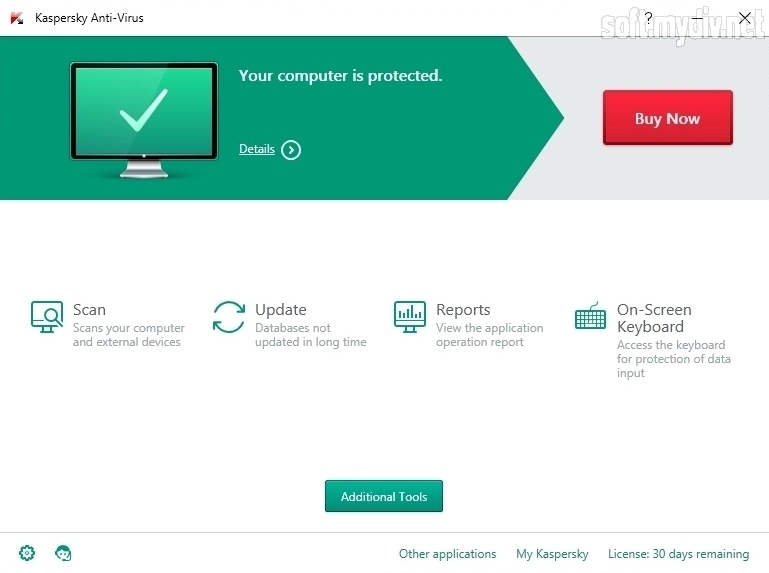 Kaspersky Anti-Virus is one of the most reliable protection software in the world. It has many rewards and professional recognition among antivirus companies. 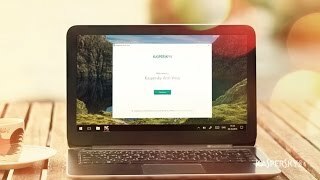 This software includes additional tools for Privacy Cleaner or Cloud Protection. After installing you should enter your name and email in registration forms. Otherwise, you can’t get the trial license. Then the full scanning mode will automatically launch up. The program’s interface has 4 main buttons: Scan, Update, Reports and On-Screen Keyboard. 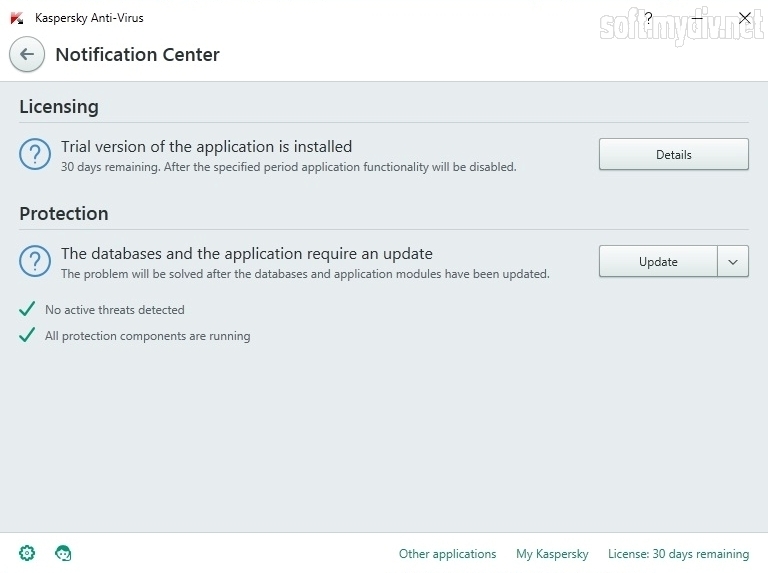 There are also Details, Additional tools, Settings, Support, Other applications and My Kaspersky as supplementary options. 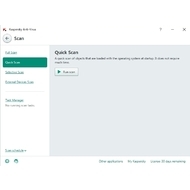 The scanning mode provides 4 types: full scan, quick scan, selective scan (you can add any file for scanning) and external devices scan. Use Settings to disable protection options. 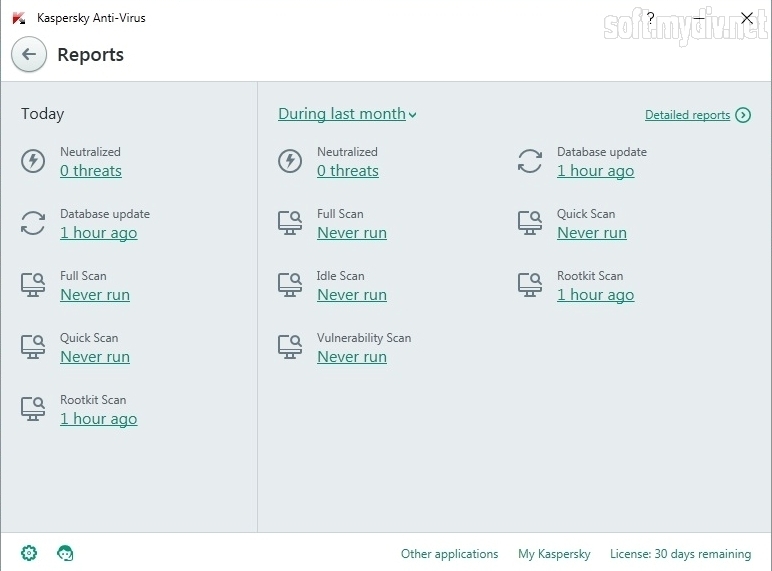 In the Scan tab, you can set your security level (recommended, high or low) and select action on threat detection. 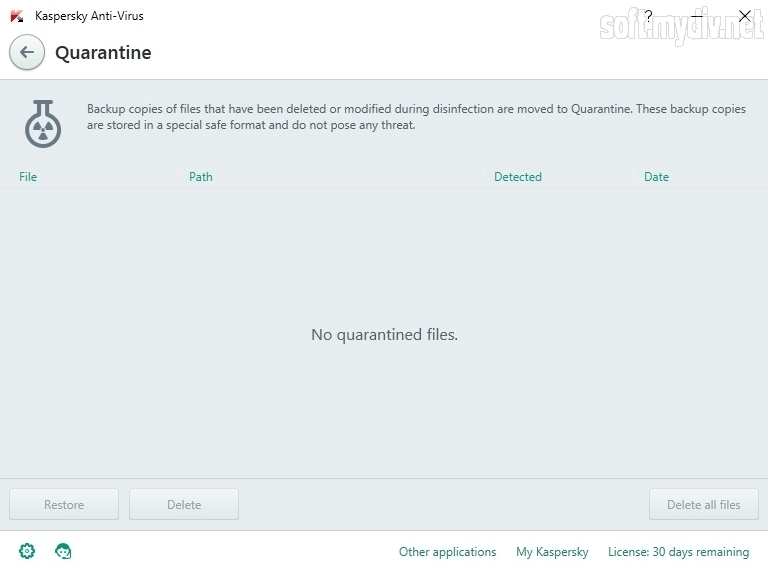 If you want to restore the file which was quarantined, you should use Additional tools and Quarantine option. There is also gaming mode (Gaming Profile). 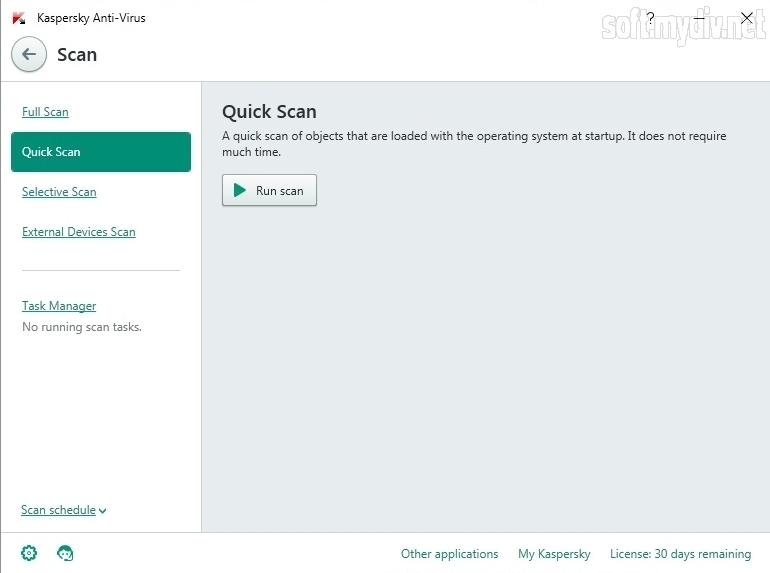 It provides launching of applications in full-screen mode while some antivirus features are inactive status. 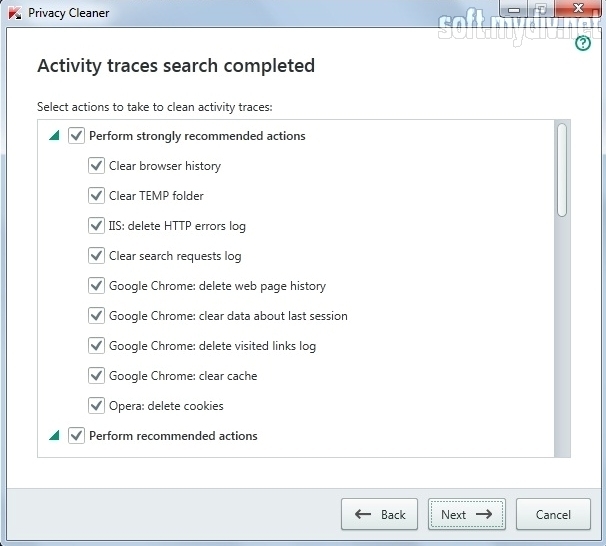 Plus, you can always enable Traces option that allows you to create or send system reports. It’ll help you to solve individual problems. 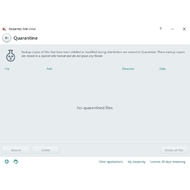 Kaspersky Anti-Virus has many useful functions that help users to clean their PC and quarantine detected threats. It’s an effective and powerful weapon against all kind of malware, worms, and spyware. A reliable protection against all threats. Protect your email, IM data (files which you receive via Instant messengers) and web browsers. 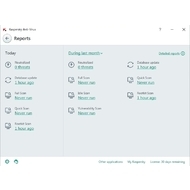 You can roll back malware actions. 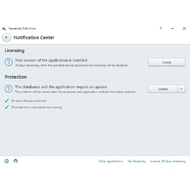 Add trusted application to the exclusion list. 30 days of trial usage. 1 GHz CPU (for Windows 32-bit) / 2 GHz CPU (for Windows 64-bit). 1 GB RAM (for Windows 32-bit) / 2 GB RAM (for Windows 64-bit). Intel Atom 1.6 GHz CPU (or later) and Intel GMA950 (or later) video card for notebooks. 920 MB of hard-drive space. Microsoft Windows Installer 2.0 or later. Microsoft .NET Framework 4 or higher. Internet Explorer 8.0 or later.